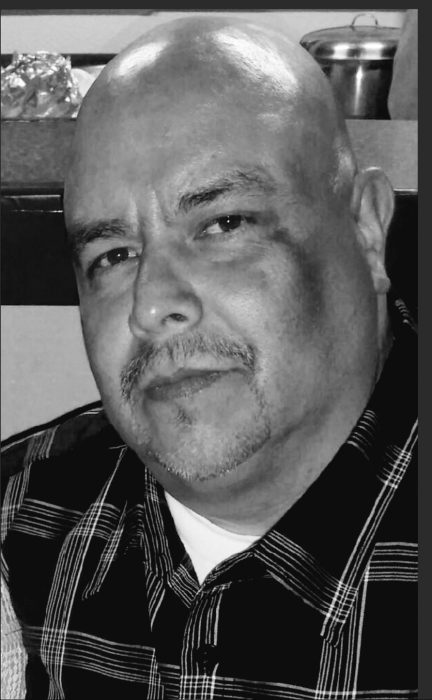 Smokey is survived by his parents, Ricardo J. Castillo and Gloria (Chano) Degollado, his love Rose Najera, His son Jose Luis Castillo Jr., step-son Franky Arevalos and a nephew he took in as his own, Angel Najera. He is also survived by his siblings, Richard (Amie) Castillo, Sylvia (Dan) Hendricks, Machie (Florentino) Chavez and numerous nieces and nephews. The family will greet friends at a viewing held from 6:00 to 8:00 p.m. on Sunday February 10, 2019 at the Hansen Mortuary in Rupert. A funeral service will be held at 1:00 p.m. on Monday February 11, 2019 at the Mountain View Christian Center in Burley with Pastor Dan Hendricks officiating. Burial will take place in the Riverside Cemetery in Heyburn following the funeral service. Condolences and memories can be shared with the family at hansen-mortuary.com. Arrangements are under the direction of Joel Heward Hansen Mortuary.